How do you know when it’s time to detox? Let’s take a look at some signs that you are in need of detoxing your body to improve health and wellness. The liver has hundreds of functions, mostly related to digestion, metabolism, nutrient storage, protein production, immunity, and last but certainly not least, detoxification. The largest organ of the body other than your skin, your liver is the most important detoxification organ. But how do you know if your liver is adequately doing its job? In a healthy-functioning liver, as blood from the stomach and other digestive organs moves through the liver, important pathogen-fighting hepatocytes remove toxic substances from the blood before before being circulated to the rest of the body. Enzymes in hepatocytes break down potential toxins into harmless by-products. 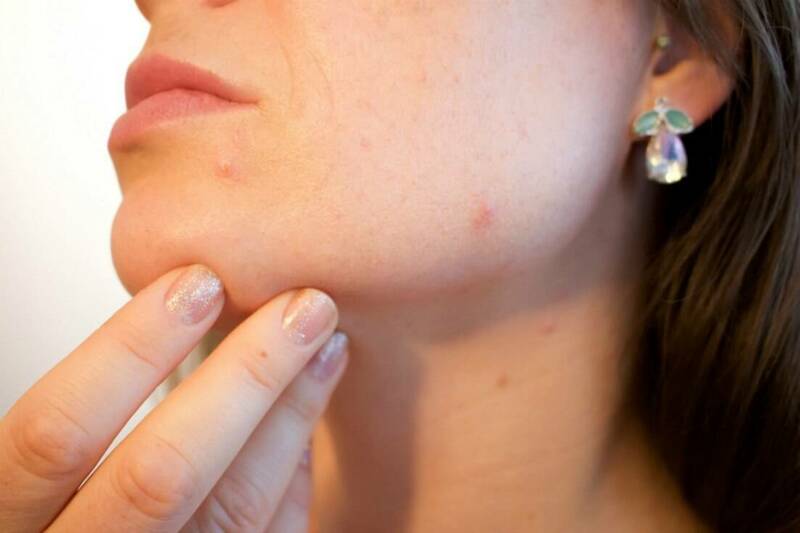 Some of these potential toxins include alcohol and drugs. In order to keep hormone levels within healthy balance, your liver not only breaks down potential toxins, it prevents them from being circulated in the bloodstream. Of course, drinking excessive alcohol stresses the liver. The liver can only detox effectively if potential toxins are kept to a minimum level. Otherwise, the liver has to work overtime and the backlog of toxins can stress the liver, causing some of the symptoms above. If you have at least a few of the aforementioned symptoms, it may be time to do a detox. Many people associate detoxes with radical cleanses or diets. The so-called “Master Cleanse Diet” comes to mind, whereby you consume nothing but lemon juice, cayenne pepper, water, and maple syrup, for several days. Sound like a fun way to go about detoxing your body? 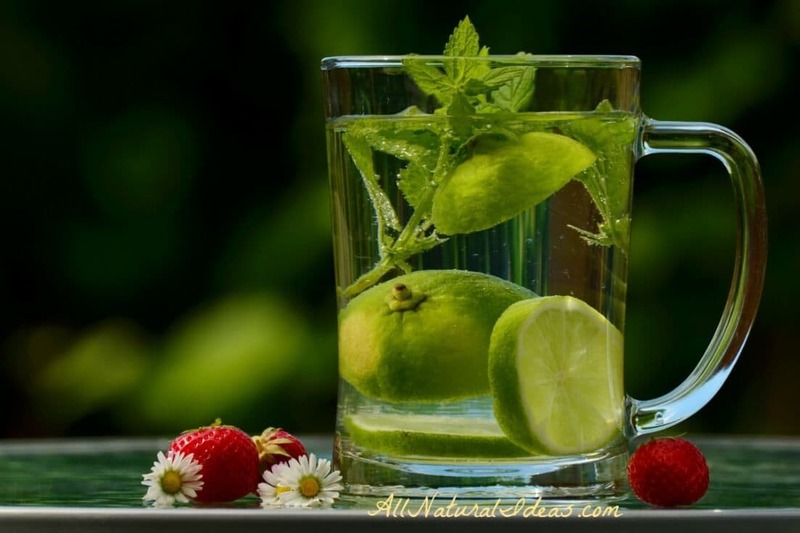 No, then let’s take a look at some more pleasing ways to detox are…. First, though, we have to start with giving up, at least temporarily, certain toxifying lifestyle factors. 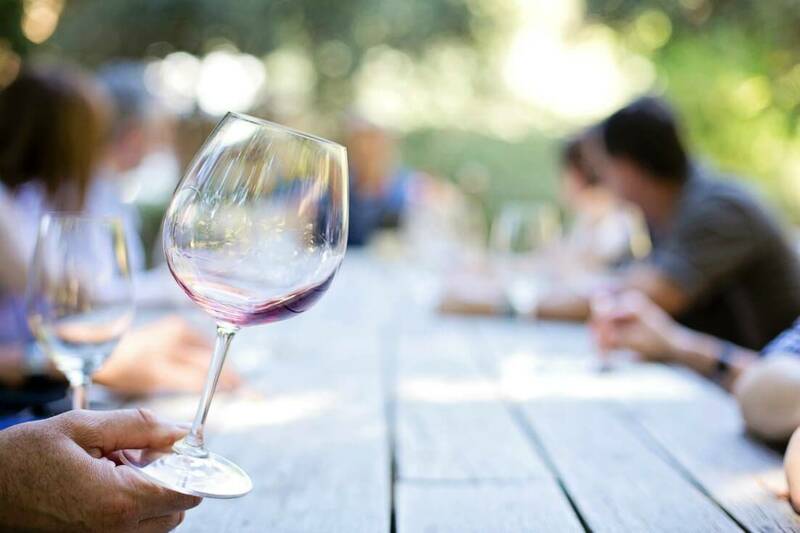 While refraining from wine for a couple weeks might not seem like fun, at least it doesn’t require a radical dietary detox. 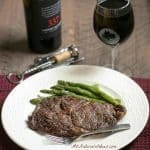 You can still eat good food, though not with wine. You can have 1-2 glasses of wine a night when your symptoms go away. Avoid other obvious toxic lifestyle factors like smoking and eating junk food. Another sign that you may need at least a mild detox is sluggish elimination. If going #2 is becoming a chore, that may be a sign your liver is backed up. Not getting enough exercise could also be the reason why you are having sluggish elimination. 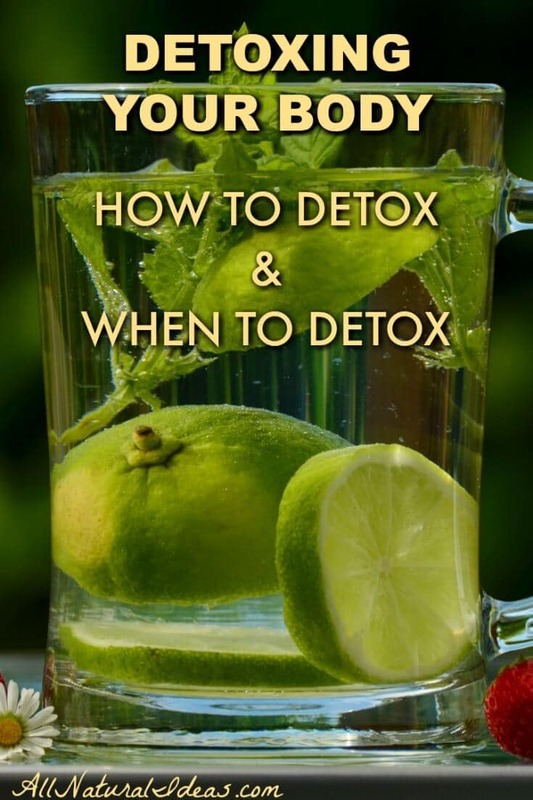 To help in detoxing your body, safely, and gradually, you can take an activated charcoal supplement, drink matcha tea, use essential oils to balance hormones, make bone broth a part of your diet, limit added sugars, refrain from eating grain-fed red meat, drinking ‘spa’ lemon water, and eating plenty of fiber-rich, low-starch vegetables. Try to eat and drink things that encourage detoxification, such as beets. Avoid foods with preservatives. Our livers don’t have the ability to filter out all the new chemicals that have been introduced into the foods, cosmetics and household cleaners many people use. These chemicals have been introduced to humans, relatively speaking, a blink of an eye ago. Our livers simply have not adapted to these potential toxins. 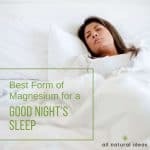 Headaches, nausea, sluggishness, indigestion, bloating, constipation might all be common these days, but they are not normal. These are all indications that you might have a sluggish liver. There are lots of natural foods, spices, herbs and other supplements you can take to safely and slowly detoxify your liver. One of the biggest mistakes people can do is detoxify too quickly. This releases waste metabolites into your bloodstream and may cause you to feel worse than you already do. To safely detox your body, exercise daily (to the point where you’re just a little out of breath, or go for really long walks); eat a clean, organic, low-carb, whole-foods based diet that emphasizes eating lots of low-starch vegetables; eliminate alcohol and drugs (you can resume moderate alcohol consumption when symptoms disappear); use household cleaners and cosmetics that contain plant-based ingredients; don’t wear synthetic perfume, and finally, take it easy … learn to manage your stress. 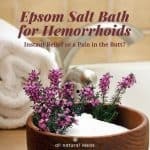 Epsom Salt Bath For Hemorrhoids: Is it instant relief? 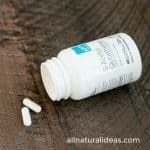 Natural Beta Blockers: Can They Relieve Anxiety? 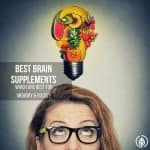 Best Brain Supplements for Adults: What are they? All tips are effective and helpful… Thanks for post this blog.